Copyright June 2017. Urban Institute. 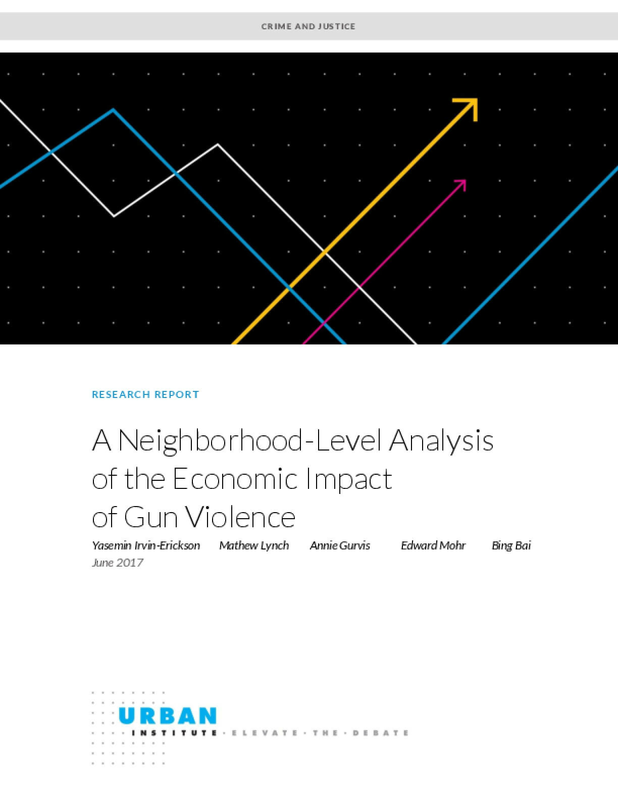 Permission is granted for reproduction of this file, with attribution to the Urban Institute.